Waynesboro, Pennsylvania-based pottery studio Willow Creek Pottery makes handcrafted, functional pottery and decorative Raku pieces. Artist and owner Rodney Meyer has been making pottery for more than 40 years, beginning his career in high school in Portland, Oregon and later studying Fine Arts in college. Today, Willow Creek Pottery makes useful bowls, mugs and other home goods using the background of the Cumberland Valley as Meyer’s inspiration. Willow Creek Pottery uses simplicity and elegance of form in each of its ceramic pieces, which include casserole dishes for cooking, teapots and mugs for your morning cuppa and honey jars for storing kitchen essentials. All of these pieces are lead-free and are dishwasher and microwave safe. For decorative items, Willow Creek Pottery creates classic candlesticks, vases and platters. These pieces are Raku-fired in two distinct glazes: either copper metallic or a clear crackle. 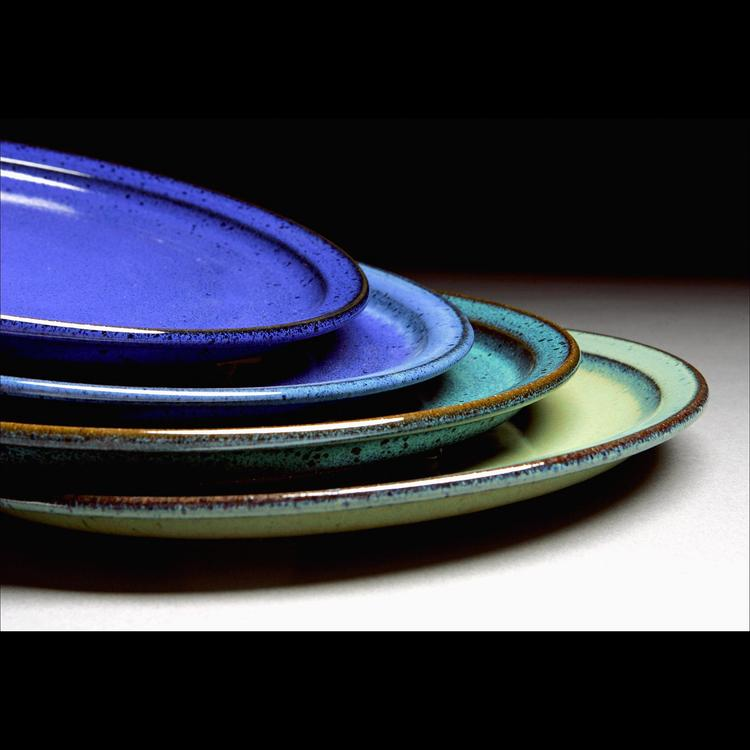 The result is a cohesive line of ceramic goods that are distinctly Willow Creek Pottery.